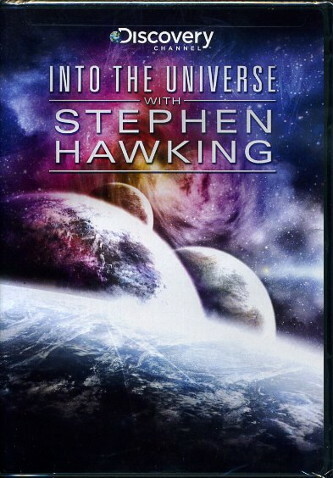 The Story of Everything: In two mind-blowing hours, Hawking reveals the wonders of the cosmos to a new generation. Delve into the mind of the world’s most famous living scientist and reveal the splendor and majesty of the universe as never seen before. See how the universe began, how it creates stars, black holes and life — and how everything will end.